When we were kids, whenever we were sick this is one best thing our granny makes. Even when I have bitter taste due to fever I used to relish this and this used to be a great relief when I don't feel like to eat anything. Grandma used to make it with buttermilk and she don't do the seasoning if we are sick, oil is not said to be good when you trying are sick n recovering (these are little but great things you learn from elderly people). So try this healthy n delicious Moru Curry and Enjoy with a bowl of Rice or relish this in sips :). Add more curry leaves and coriander leaves, stir gently and serve warm with Rice and Thoran(Subzi/Sti fry). Moru Kachiyathu looks very tempting. In our part, the spicing is slightly different for Moru Kachiyathu and Moru Curry. Wow!Congrats first of all.Thanks for your visit to my blog. What a colour! Moru kachiyathu looks awesome. Lovely moru curry , all time comfort food!! 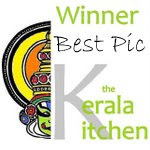 Congrats on your award too ESP the Kerala kitchen one..Wishing many more!! moru charu looks so tempting...nicely done!! 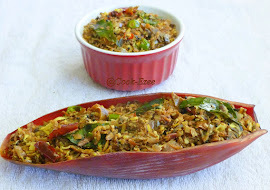 Congrats on your award dear, the moru kachiyathu looks absolutely delicious, haven't tried this, lovely clicks too..
lovely recipe, happy to follow you. Do stop by mine when u find time!!! Lovely yummy moru curry and congrats on the award. Congrats on your awards dear! This dish looks yummY! My all time fav curry..Congrtas on ur awards.. 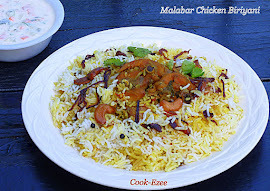 I make this so very often at home....looks perfect!! Oh, this looks delish!! I would like to try out the recipe. Lovely! Congrats dear,you deserve it..keep rocking. I'm here because of the award. I receive it from Surabhi Nayak so, curious to see who passes her and it’s a long chain. Well congratz on your award..
Hope you don't mind visiting my space soon. 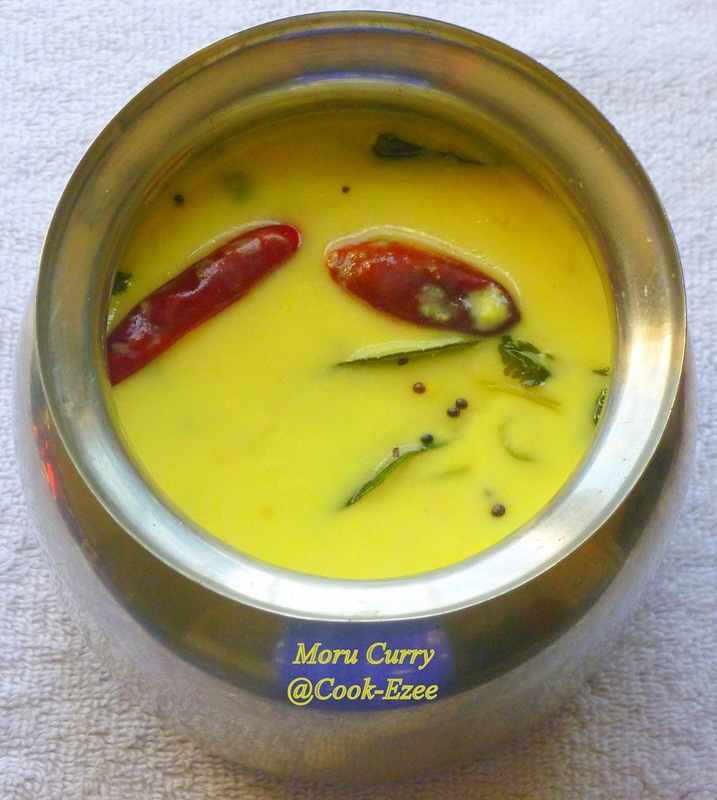 this is somewhat same as our Gujarati kadhi..minus the besan that we use..I will give it a try for sure. this is like gujarati kadhi. 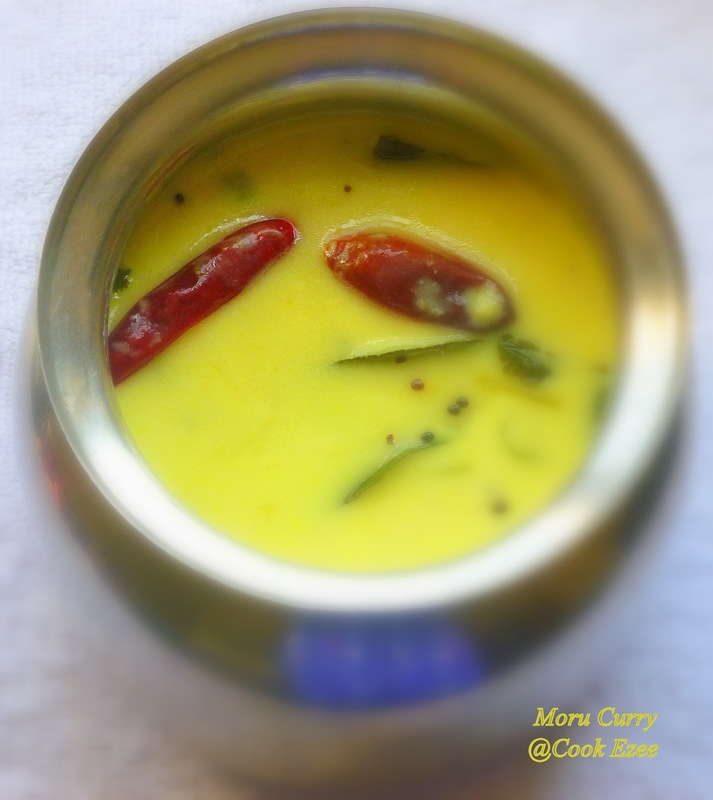 I love kadhi. your looks creamy and delicious.